Size of this preview: 800 × 586 pixels. Other resolutions: 320 × 234 pixels | 1,004 × 735 pixels. 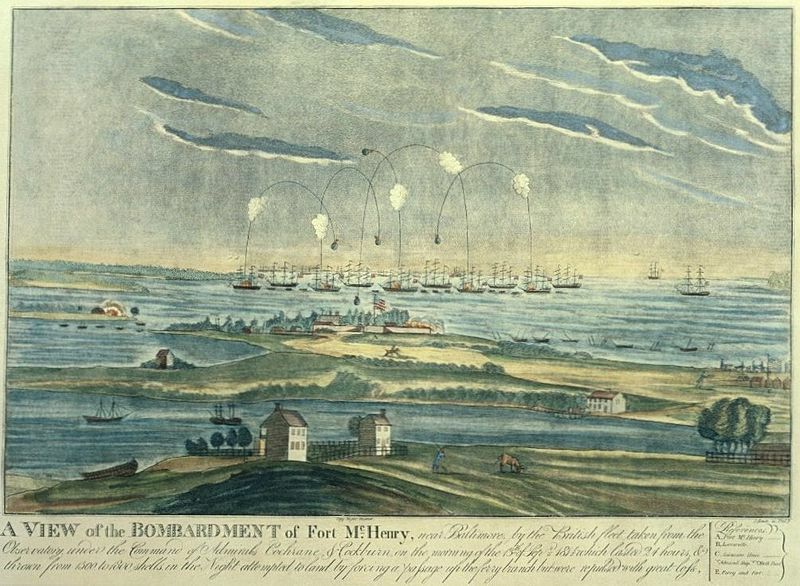 Description: The caption reads "A VIEW of the BOMBARDMENT of Fort McHenry, near Baltimore, by the British fleet taken from the Observatory under the Command of Admirals Cochrane & Cockburn on the morning of the 13th of Sept 1814 which lasted 24 hours & thrown from 1500 to 1800 shells in the Night attempted to land by forcing a passage up the ferry branch but were repulsed with great loss." 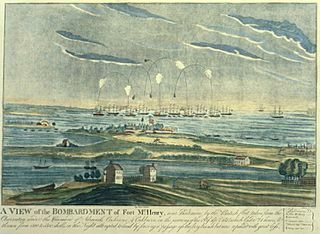 This page was last modified on 19 April 2017, at 20:37.